If you’re like me you probably would love to take time out and read more often. But these days curling up on a couch to read my fave business book seems like a luxury I don’t put aside time for. 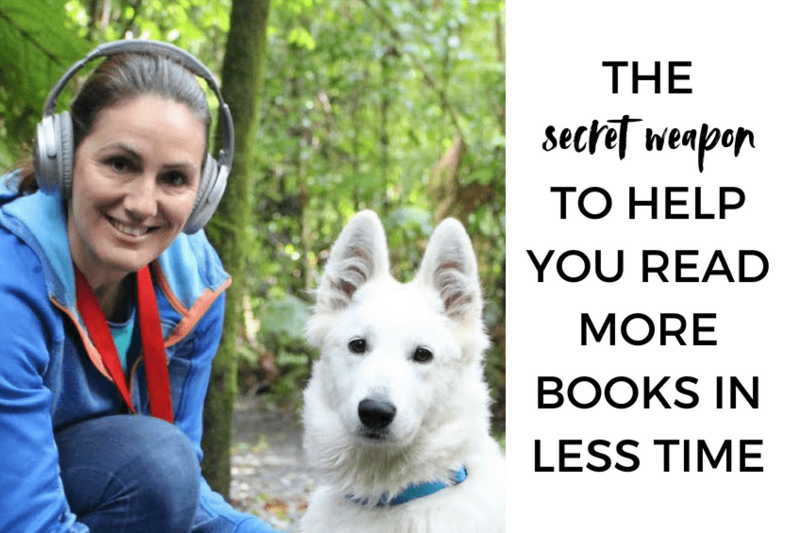 So rather than give up on reading, why not go the audio route so that you can get out and do stuff while enjoying listening to a book. Step in Audible from Amazon. You can now listen and learn on the go, and make the whole experience highly enjoyable with an audiobook. The first book I ever bought was Seth Godin’s Linchpin, and loved listening to his wise words when I was out running or at the gym. I could pause and go back and listen again. Right now I’m listening to the awesome Mel Robbins The 5 Second Rule – at 1.5 X the speed! It’s really cool to hear the author tell it in their own words, inflections and storytelling style. Plus an audiobook doesn’t weigh anything and is easy to pack up when you’re on the move! With Audible, you can sign up month by month or yearly and you get a certain amount of free credits – 1 credit = 1 free audiobook. They have over 200,000 titles now so I think you’ll find what you’re looking for… including The Suitcase Entrepreneur by yours truly! Check them out and get your first book FREE! Evernote is an app designed for note taking, organizing, tasks lists, and archiving. It is developed by the Evernote Corporation, headquartered in Redwood City, California, U.S.